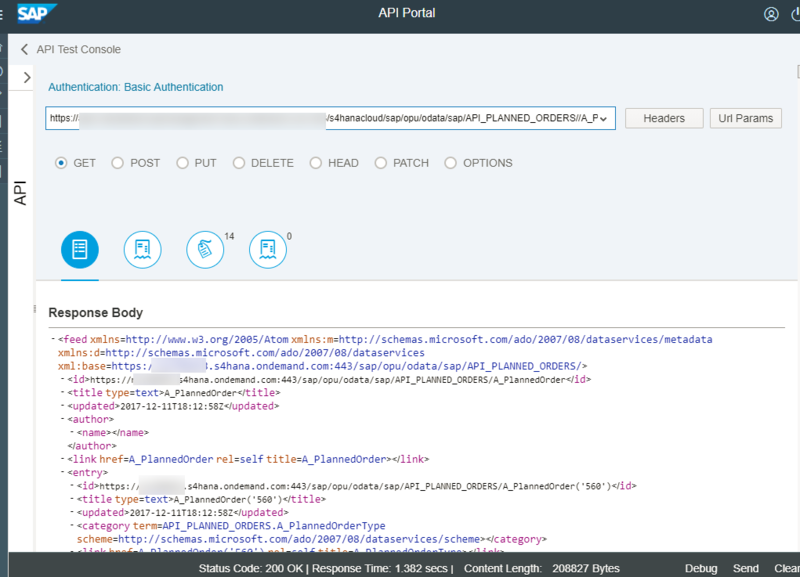 In part 1 of the blog series the Discover, Explore and Testing of the S/4 HANA Cloud APIs (Read Planned Orders) was captured and in part 2 the consumption of the Read Planned Orders API in a Fiori application was showcased. In part 3, the Configurations on the SAP S/4 HANA Cloud System required to access the Read Planned Orders API was captured. 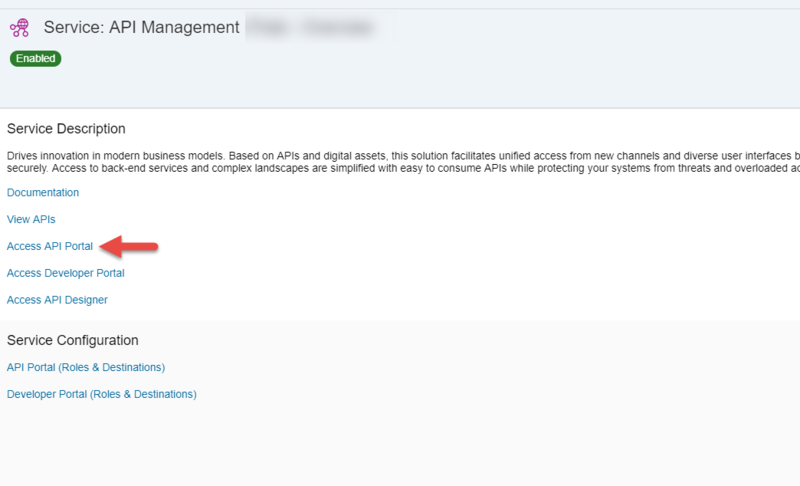 In this blog, management of the SAP S/4 HANA Cloud APIs via SAP Cloud Platform API Management is showcased. 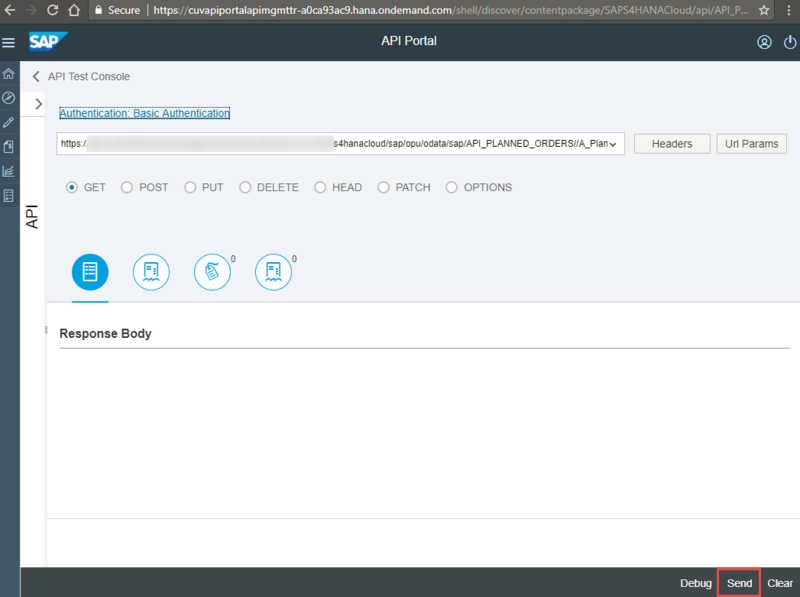 From SAP Cloud Platform API Management, all the APIs available in SAP API Business Hub can be discovered via the Discover tab. SAP API Business Hub is integrated into SAP Cloud Platform API Management and therefore all the APIs and Policy templates available in SAP API Business Hub can be easily discovered and consumed in SAP Cloud Platform API Management. 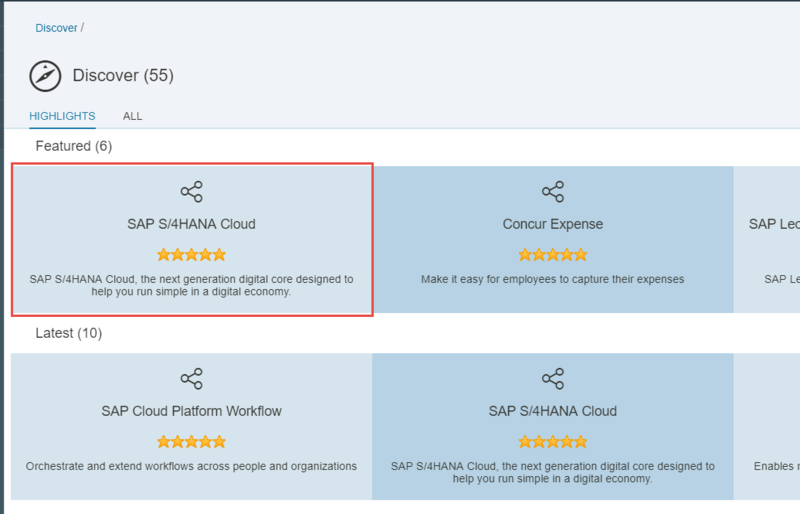 Click on SAP S/4 HANA Cloud tile to view all SAP S/4 HANA Cloud APIs. 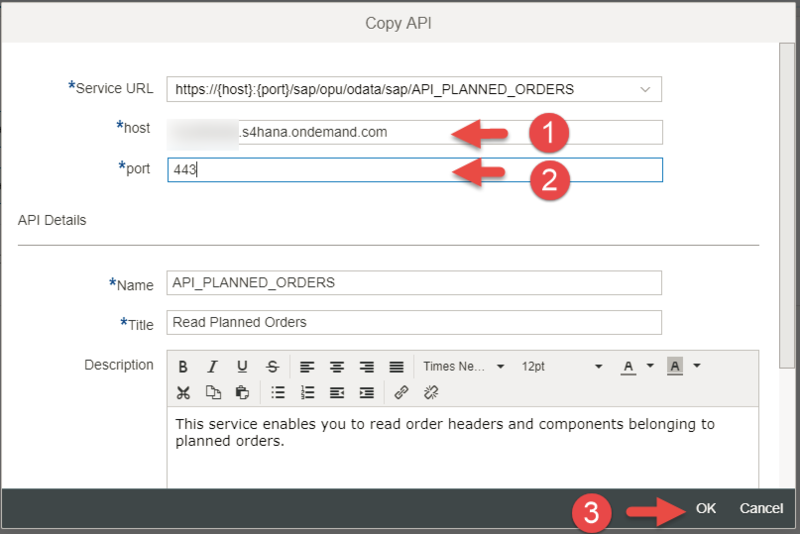 Search and Select for Read Planned Orders APIs in SAP S/4 HANA Cloud APIs. 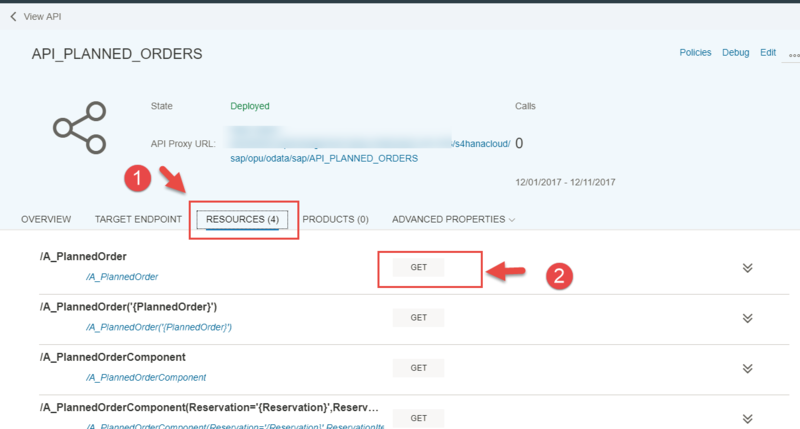 Click on Copy to copy the Read Planned Orders API into SAP Cloud Platform API Management tenant and connect it to your own SAP S/4 HANA Cloud tenant. Enter your SAP S/4 HANA Cloud tenant host and port ( default port is 443) in Copy API wizard and click on OK to copy the selected Read Planned Orders API. 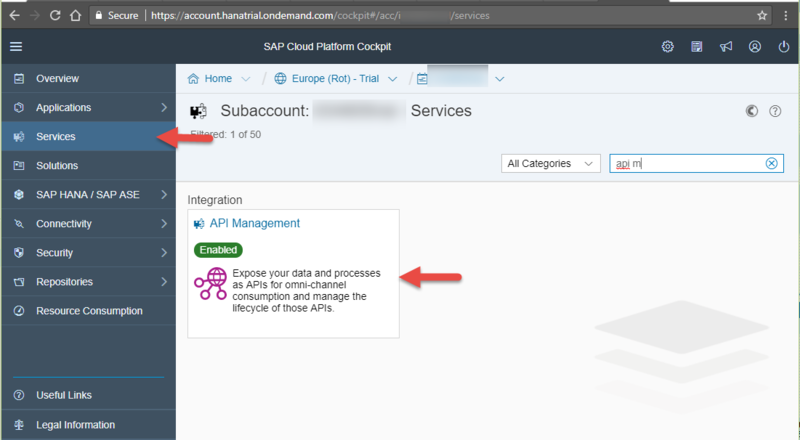 This would create an API Proxy connecting the Read Planned APIs API to your SAP S/4 HANA Cloud tenant. API Proxy is created by default in Undeployed state. Select Deploy action to deploy the newly copied Read Planned Orders API Proxy. Click on the API_PLANNED_ORDERS API Proxy to test the API Proxy. Select the RESOURCES tab and click on GET operation view all planned orders from your SAP S/4 HANA Cloud tenant. This would open up the Test Console, click on the Authentication option and select Basic Authentication. 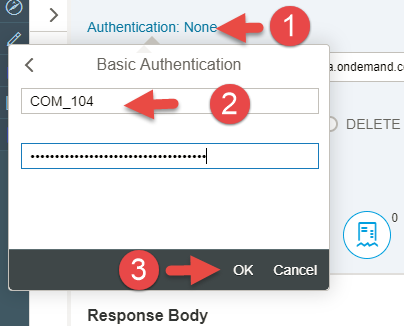 Enter the communication users credentials ( say COM_104 as created in section Creation of Communication User of Part 3 of this series) and click OK.
With this usage of the Read Planned Orders APIs can be monitored, metered and governed by SAP Cloud Platform API Management. 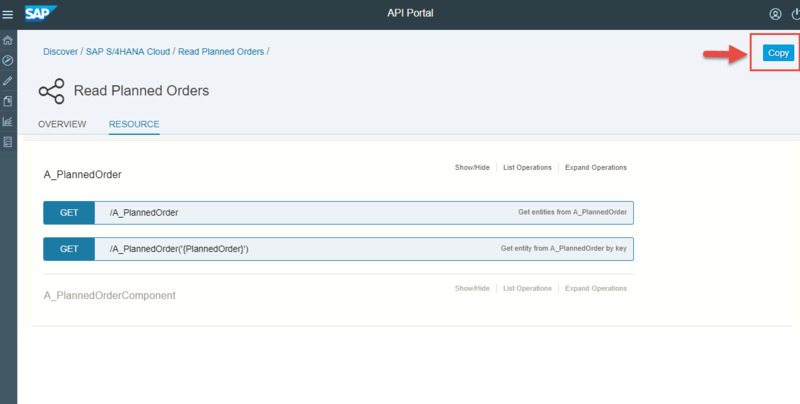 In part 5 of this blog series, changes required on the Read Planned Orders generated Fiori application of part 2 to connect to the SAP Cloud Platform API Management managed Read Planned orders APIs is covered.